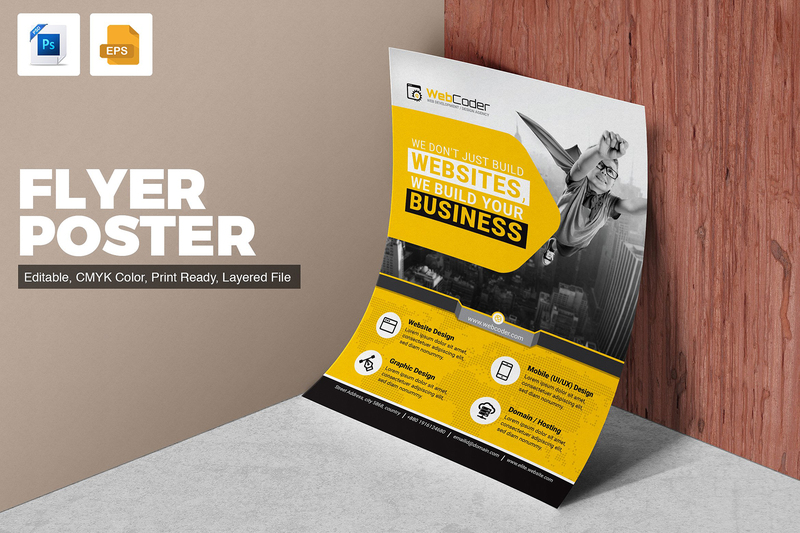 Corporate simple, unique & modern flyer template for multipurpose business, company, party or institute, and personal purpose usages. 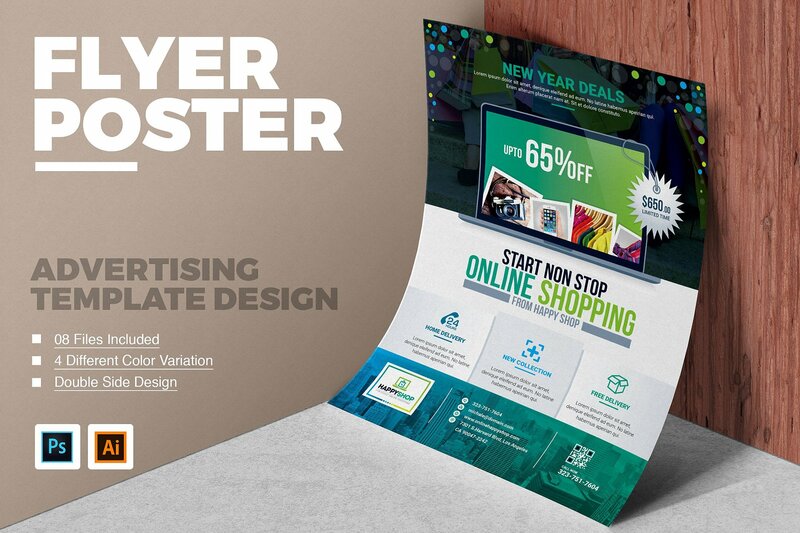 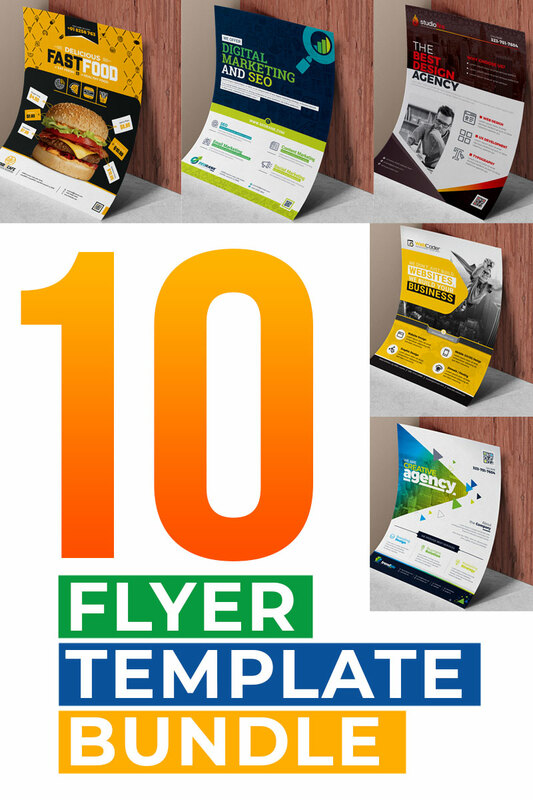 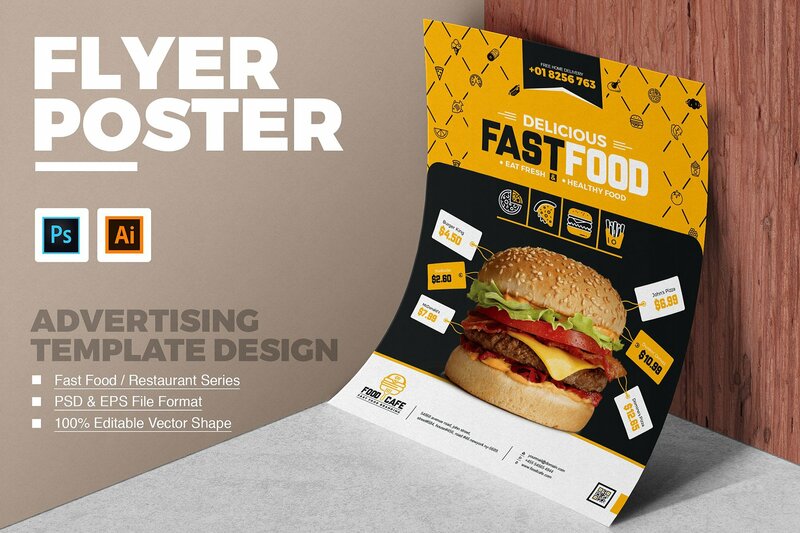 Flexible and Editable flyer design professional flyer template bundle is made in multiple software formats. 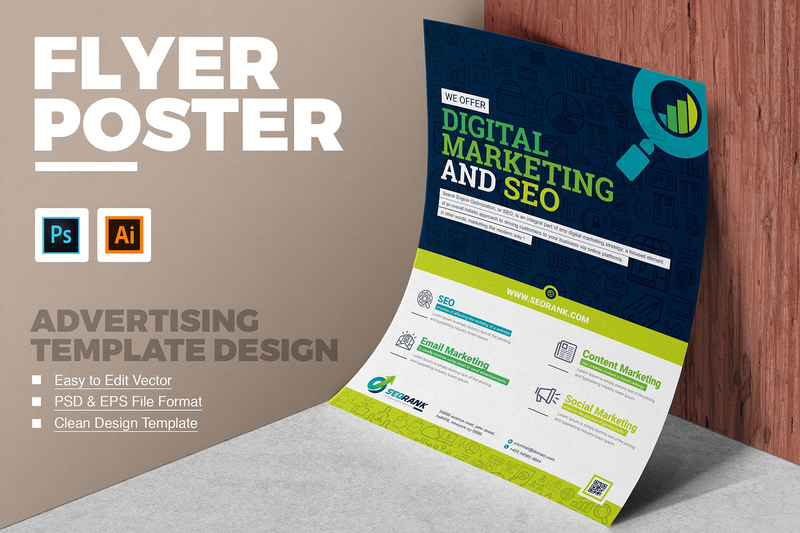 This flyer bundle is professionally organized and labeled so every beginner can edit it like a pro. 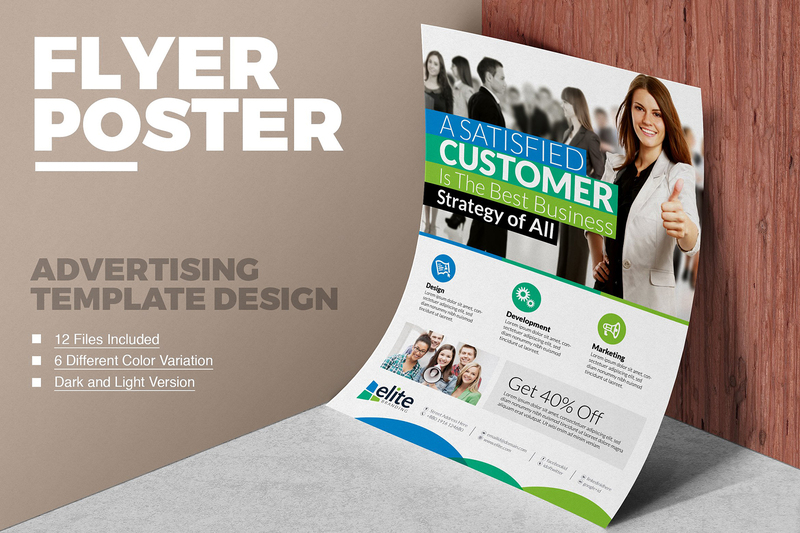 you can change image, text, logo, and color very quick and easy.